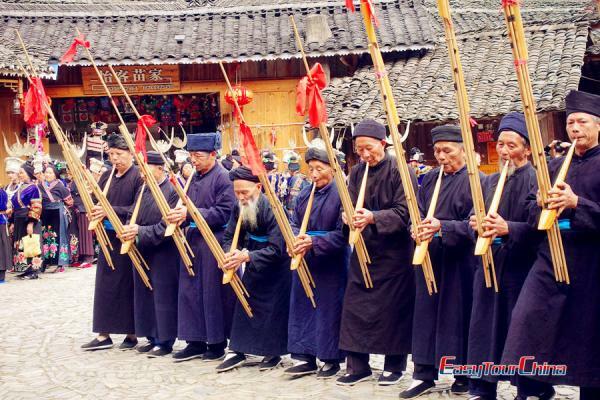 China is a country full of surprises and its diversified folk culture is one of its highlights. Joining our Sisters' Meal Festival Tour (The lunar Mar. 15 - Mar. 17) is a perfect opportunity to discover the exotic culture of Miao people in Guizhou, China and its pristine natural landscape. This itinerary is subject to change based on the adjustment of the opening ceremony of the Sisters' Meal Festival. Contact us for more details. Arrive in Guiyang, the capital city of Guizhou Province. Be met at the airport and transferred to the hotel. You will be met at the airport and transferred to the hotel. Overnight at Guiyang. Drive to visit Jidao Miao Village. People there are known as the Long Skirt Miao as its women wear traditional long skirts. Being a generational settlement of the Long Skirt Miao, Jidao Long-skirt Miao village remains original, remote and tranquil. Home stay of Jidao Miao Village, a unique experience at wooden stilt houses of minority people. 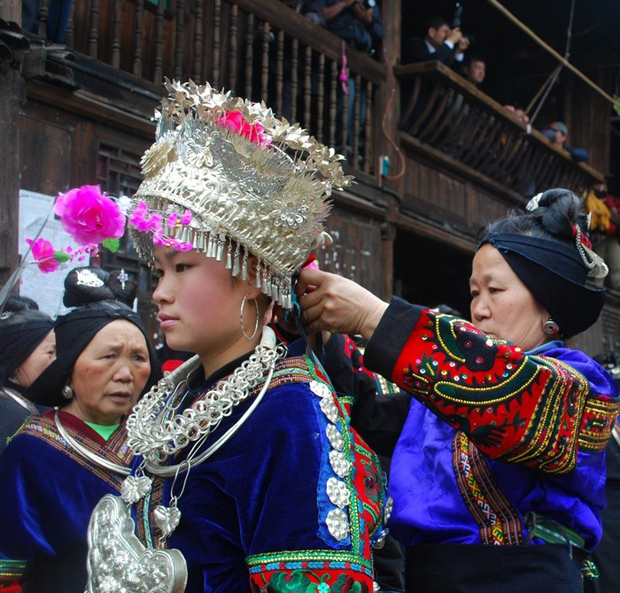 After breakfast, head to join the opening ceremony of the Miao minority Sisters' Meal Festival. Sisters' Meal Festival is the biggest annual celebration of the Miao people who live in and around Kaili and its surrounding villages. In the afternoon, visit the Matang Village of the Gejia people, where you will learn about their unique Miao culture, costumes, and batiks. Overnight at Kaili. Today, your first stop at Kaili Sunday market to experience the local lifestyle. 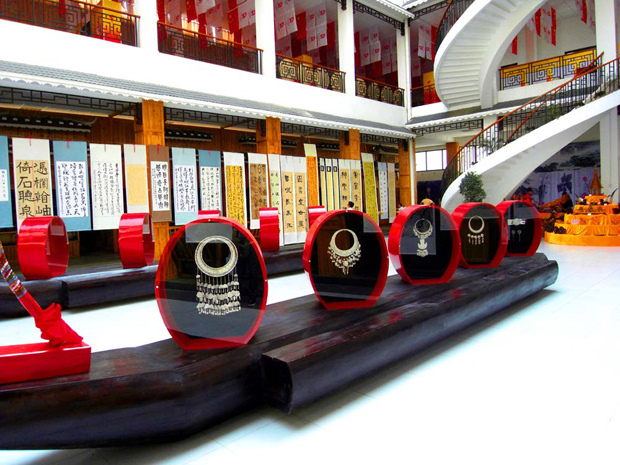 Then head to Kaili Ethnic Museum to have a general idea of minorities in Southeast of Guizhou. Later, explore Shiqiao Miao village to see the traditional way of paper-making. Drive to Shidong Town to experience its traditional Sisters' Meal Festival, Miao people's Valentine's Day. Its traditions include eating sticky rice which has been dyed different colors with wild flower liquid. You'll see bull fighting, horse racing, traditional Miao's performance and Miao girls wearing intricately beautiful silver ornaments. Later, transfer back to Guiyang. Overnight at Guiyang. Transfer to the airport and fly to your next destination. Service ends.